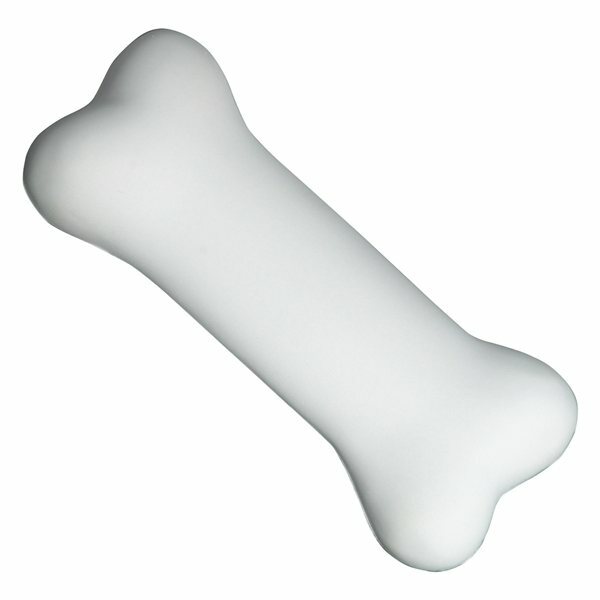 Bone shaped polyurethane stress reliever. For the price, weight of fabric very good. The ultimate product was great. Logo looks fine, I was very pleased with the result! Everything turned out good, the price, the look, the logo we are pleased. The feedback from employees continues to be excellent! And in reality, their opinion is the only one that matters. Everyone loves this gift. The colors match our logo design and everybody loves that we provided these as a giveaway. the staff seems to like this product.